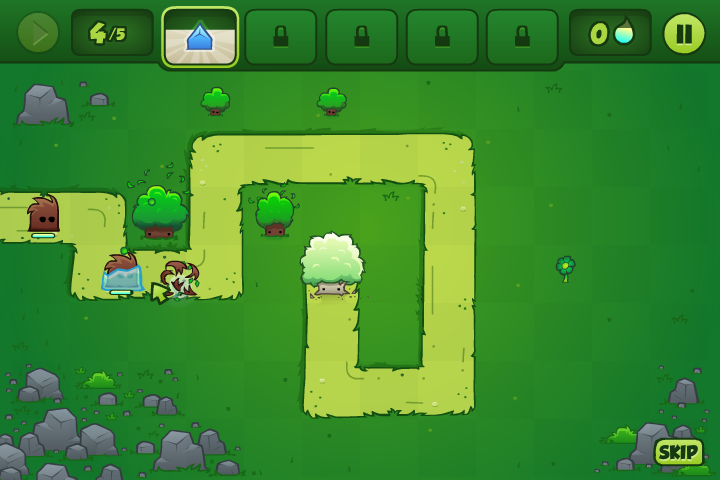 Grow unique defensive trees along the paths leading to the Mother Tree to protect it from elemental spirits. Be strategic and cast powerful spells to weaken the elemental spirits and affect their behavior. You must purge them before they reach the Mother Tree!